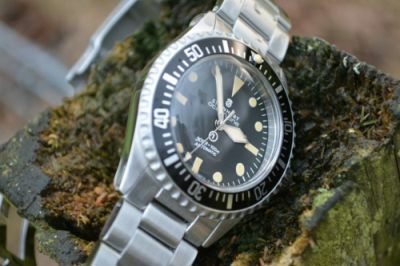 I like the dial and by that I mean how like how it is mad crazy to look at with so much going on . 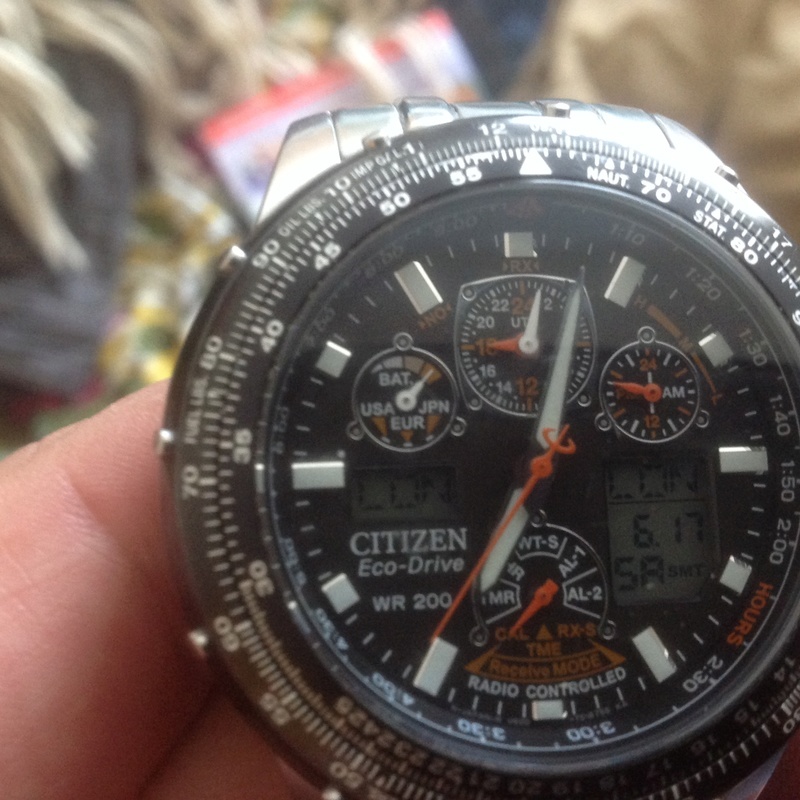 a cool watch too.......did you know Citizen do residential courses to teach you how to work them ? Yes, took me years to understand most of the functions. God knows what bezel is up to.